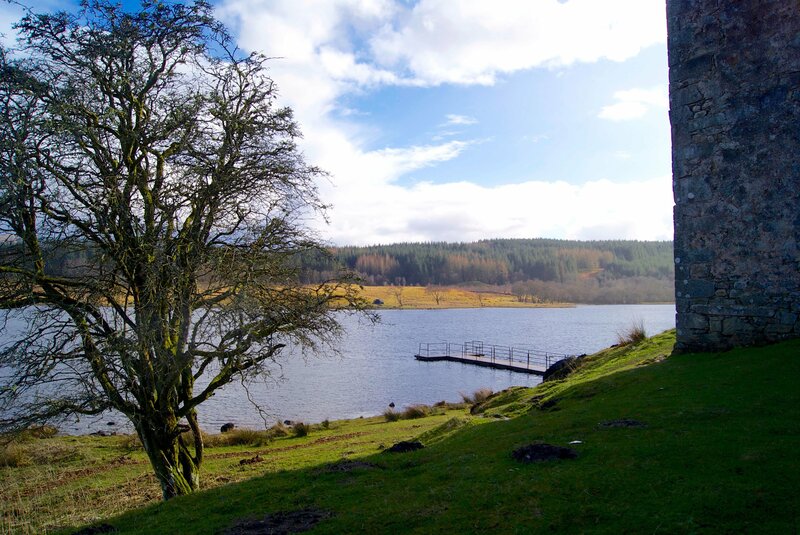 As anyone who has visited Ardanaiseig will know, that view over Loch Awe of the crannog, Ben Lui, and the surrounding mountains is really something special. However as a 41 km-long body of water, the view from Ardanaiseig only shows off a small, though spectacular, part of the loch. 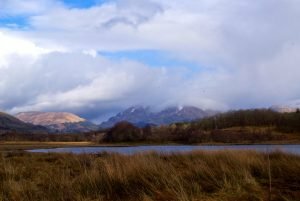 If you travel to Loch Awe’s northeastern end you’ll find Kilchurn Castle jutting out into the water atop a rocky peninsula. The castle was built in the mid-15th century by the first Lord of Glenorchy, Sir Colin Campbell, but fell into disrepair when the Campbells moved to Taymouth Castle. 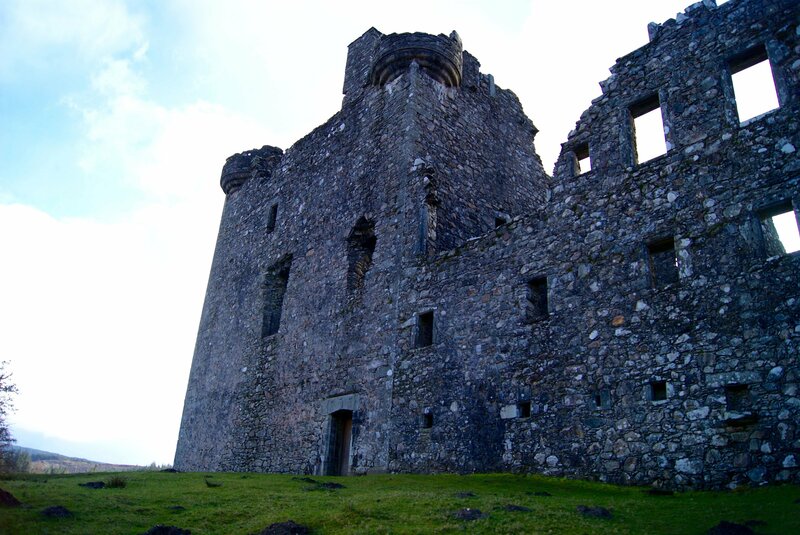 Kilchurn Castle is now cared for by Historic Environment Scotland and is a spectacular place to visit on a sunny afternoon. When the weather is good, you can borrow one of Ardanaiseig’s boats and take a shortcut over the water to the castle. Or you can access it in about 45 minutes by car from the A85. So if you’re planning a trip to Ardanaiseig soon, why not take in this stunning ruin while you’re here.